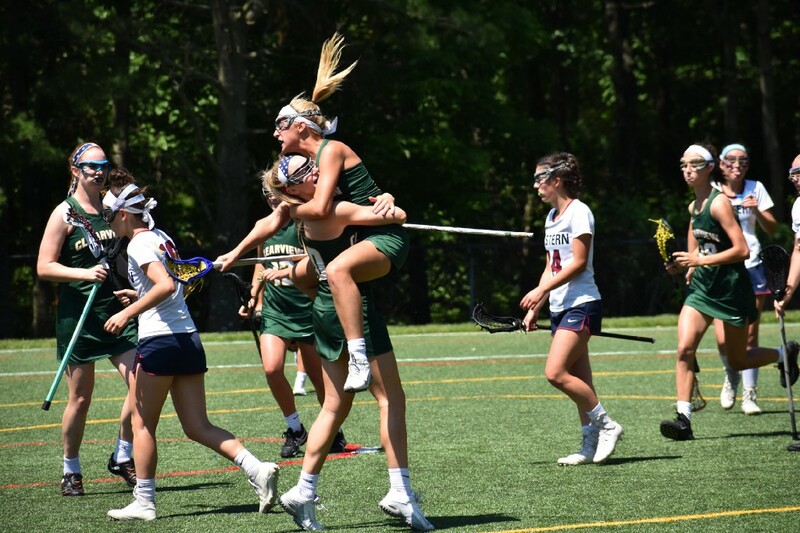 The Pioneers won their first South Jersey Group IV championship in six years when they defeated Eastern, 14–11, on Thursday. 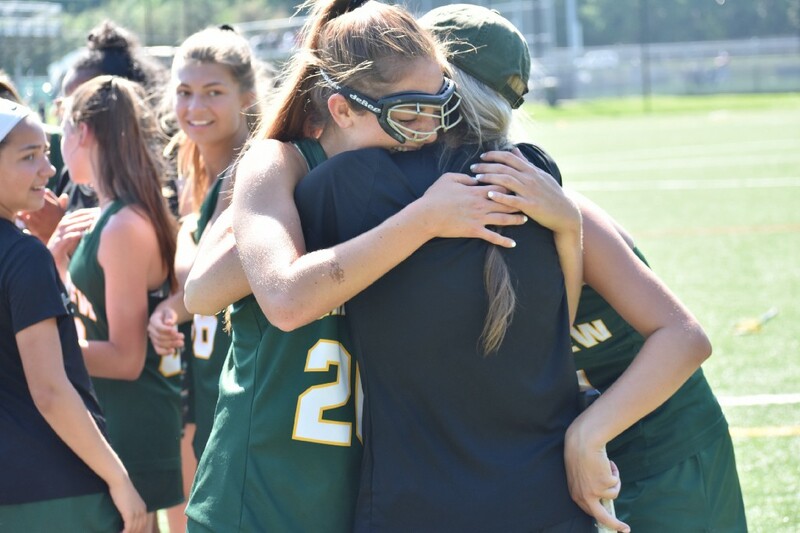 The Clearview Regional High School girls lacrosse team that took the field in Thursday’s South Jersey Group IV championship game against Eastern Regional High School had come a long way in a little less than one month. 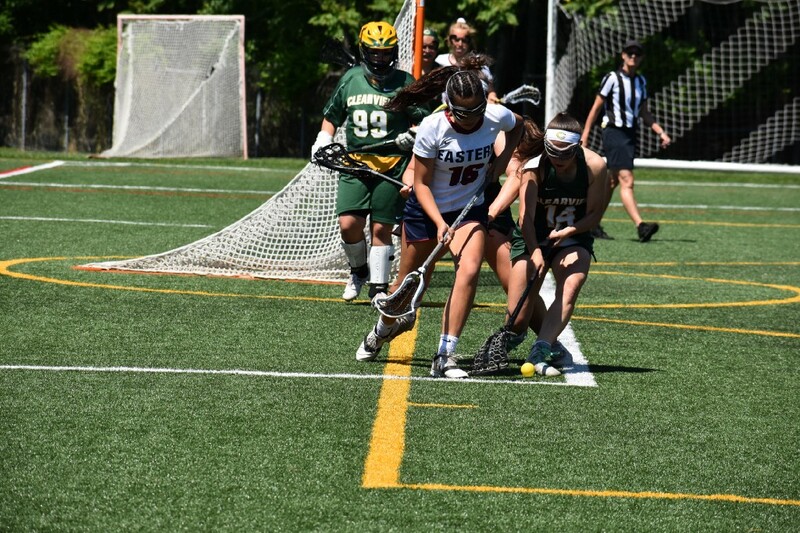 On April 28, the Pioneers dropped a game to Rancocas Valley Regional High School, 13–8. 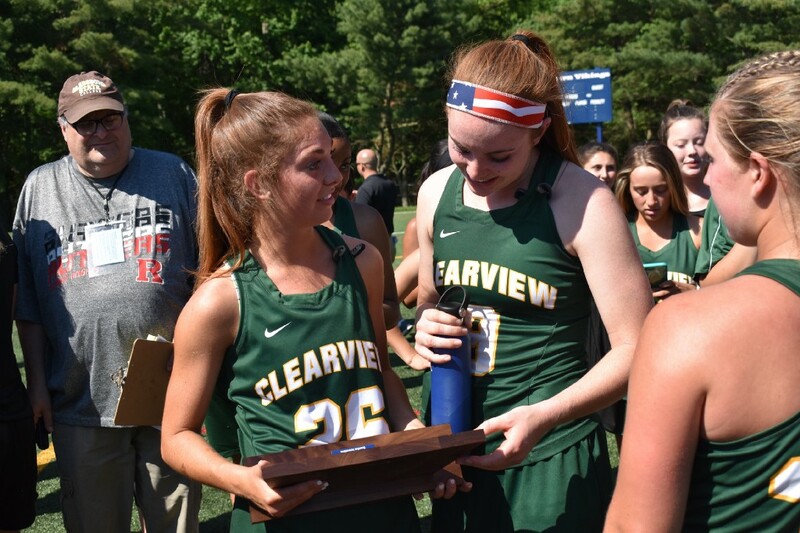 At that point, Clearview had a 6–5 record, had already lost twice to Eastern and was looking to rebound heading into the home stretch of the regular season. 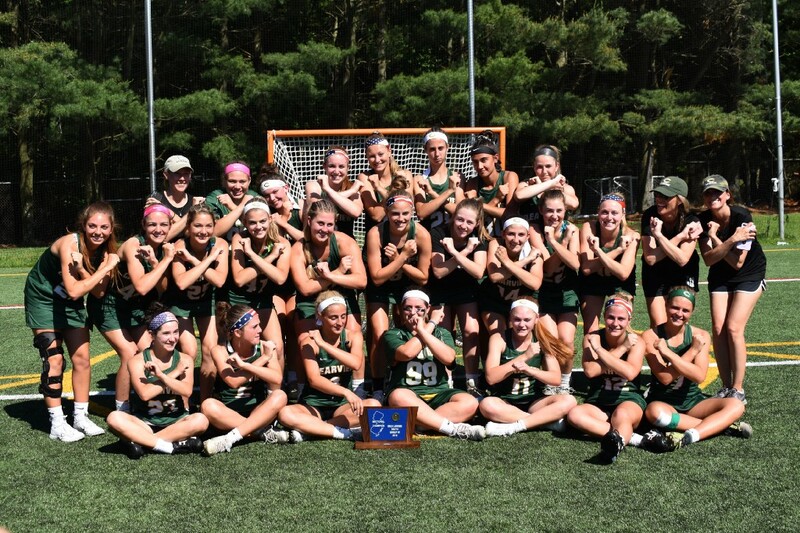 Nearly one month later, the Pioneers were South Jersey champions for just the second time in program history. 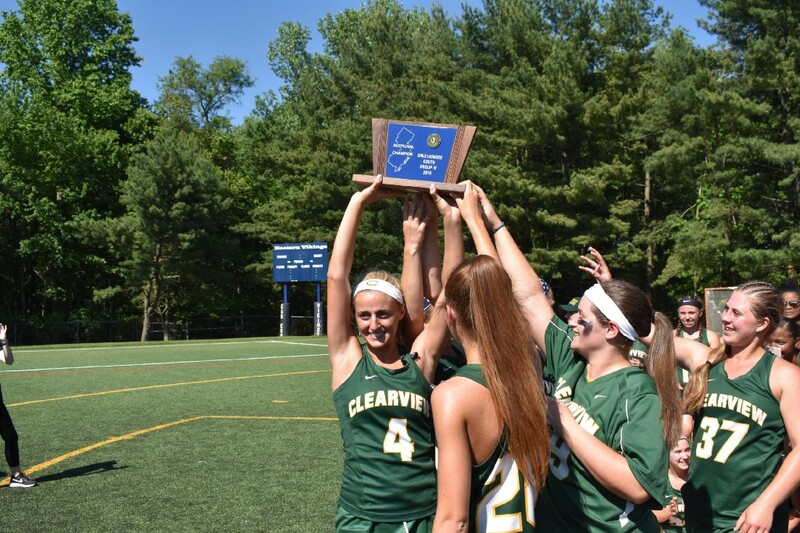 Clearview upset Eastern, 14–11, for the team’s first sectional title since 2012. Over the last few seasons, Clearview had gone on deep playoff runs, but kept falling short in the late rounds of the sectional tournament. 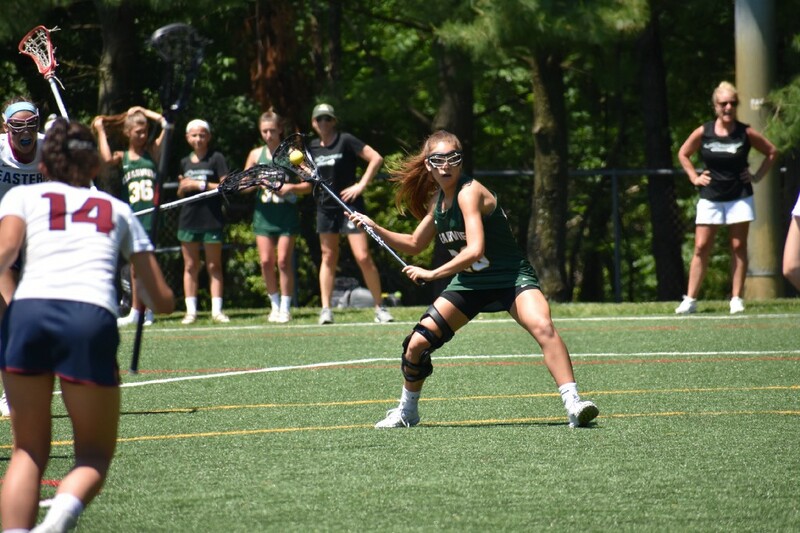 With a large senior class of 10 players and an infusion of young talent led by freshman leading scorer Hailey Russo, it was championship or bust for the Pioneers this year. Clearview had played Eastern twice in Olympic Conference play in April, losing both times in tight games. For their third meeting, the Pioneers made a number of changes. 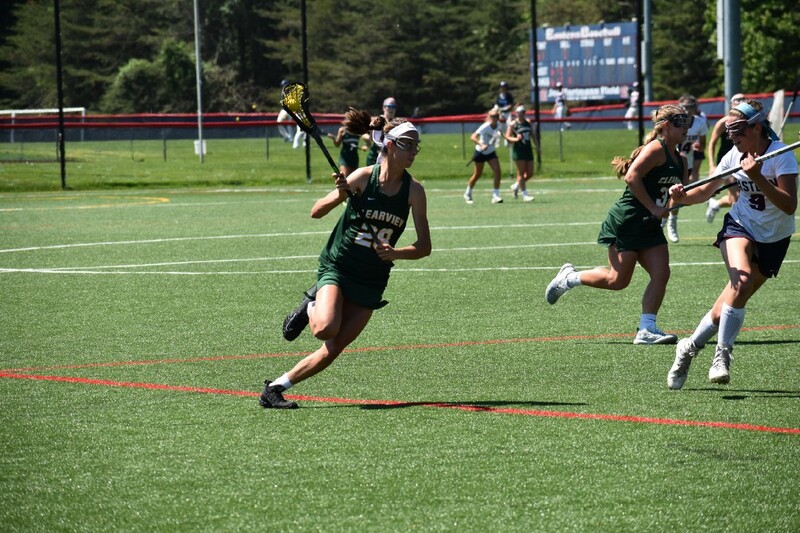 Clearview stunned Eastern early in the game, scoring eight goals in the first 10 minutes of action. 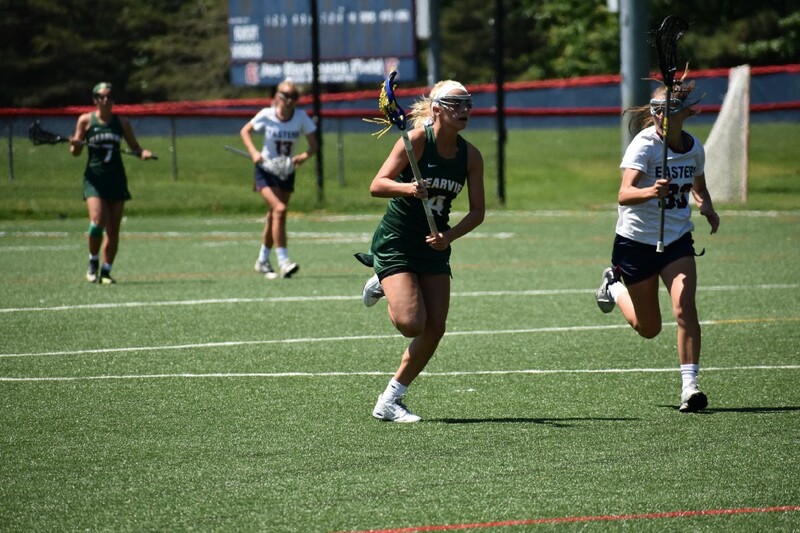 By the time Russo scored the Pioneers’ eighth goal 9:52 into the game, Clearview had built an 8–1 lead. Eastern was never able to make the deficit closer than three goals. 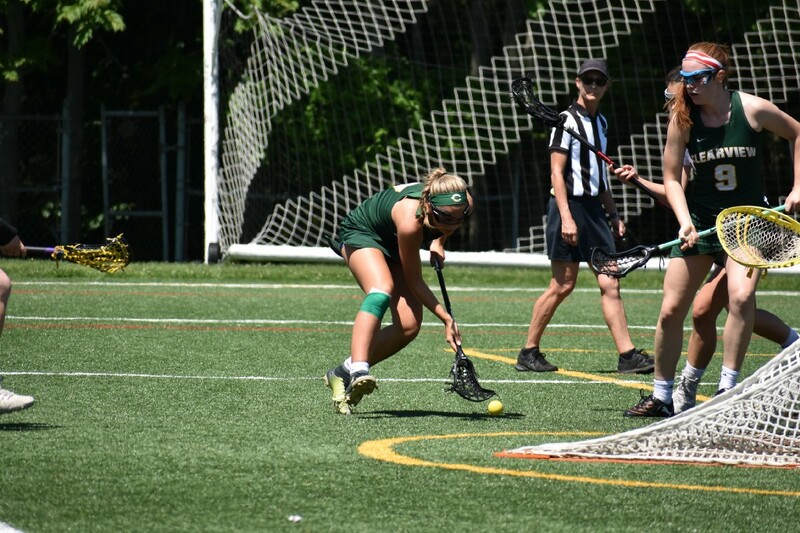 A key factor for Clearview’s fast start was Pennypacker, who won draw after draw against Eastern’s Savannah Slack in the first half. 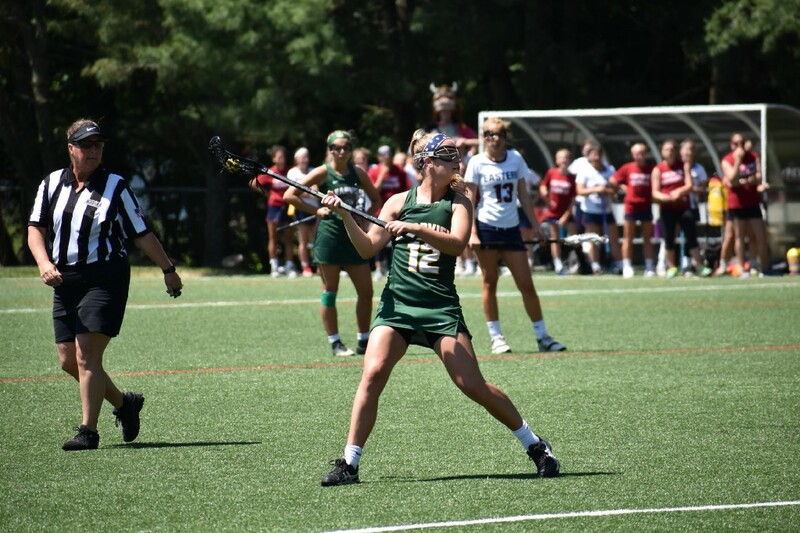 Clearview’s outstanding draw control allowed them to remain on offense for the vast majority of the game’s opening minutes. Thursday’s win was just the latest in a recent winning stretch for the Pioneers. Since the April 28 Rancocas Valley loss, Clearview has won eight of nine games. The win over Eastern was the team’s fifth in a row. 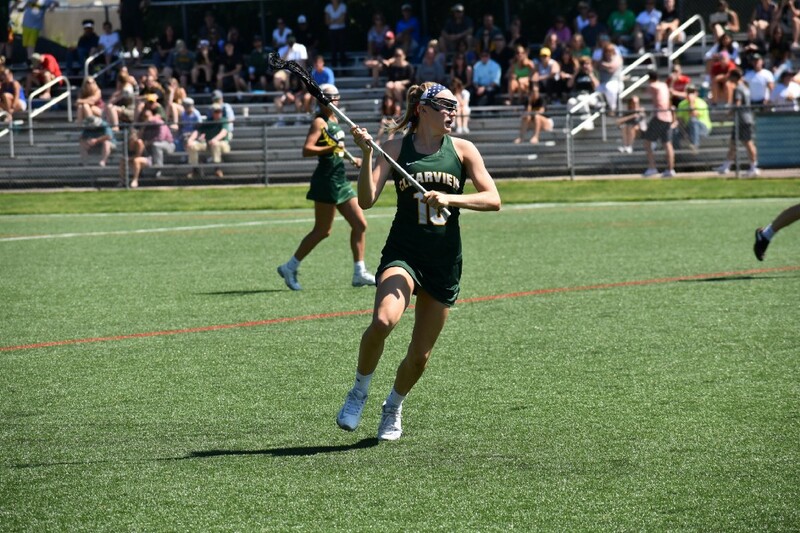 The Pioneers’ postseason will continue on Tuesday, May 29 when Clearview plays either Princeton High School or Rancocas Valley Regional High School in the NJSIAA Group IV state semifinals at Moorestown High School. Check back with www.mullicahillsun.com next week for an update on Clearview’s progress.